High-contrast, obvious dip-dye ombré hair is over. And trashy. To make the distinction, the term is "sombré." High-contrast, obvious dip-dye ombré hair is over. And trashy. There, I said it. But subtle, timeless ombré hair, seamless colour that gently, gradually lightens to sunkissed instead of sun-bleached -- that&apos;s not going anywhere. Mother Nature&apos;s been doing it forever, but to make the distinction between what ombré became (obvious) and what nature still does (subtle), a new term was coined: sombré. And it turns out sombré hair at home is pretty easy, even without a kit. This new how-to is a little different from our recent DIY ballyage (aka baby ombré), but just as easy. It&apos;s DIY sombré hair -- classic ombré hair -- demonstrated by Luis Pacheco, Clairol consulting colourist and owner of Hair on the Avenue in Toronto. 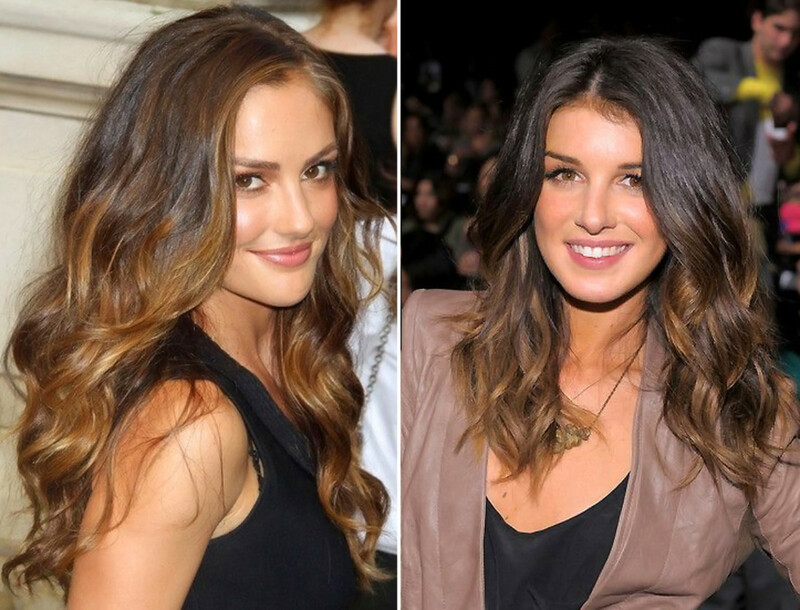 1) To DIY sombré, choose a permanent dye three shades lighter than your natural colour. 2) Section by section, backcomb the hair, apply colour to the un-backcombed length, then wrap it in foil. "By backcombing you&apos;re removing about half the hair, then you&apos;re going to apply your hair colour," says Luis. 4) The closer to the scalp you get when you backcomb, the higher up you&apos;re going to lighten. Keep that in mind for the front of the hair, where you want a bit more lightness to frame the face. 5) If you already colour, using a hair colour to achieve an ombré or sombré effect won&apos;t work. Instead, here&apos;s how to DIY ombré or sombré colour-treated hair. DIY ombré on, lovelies. Oh, sorry – sombré! Want to go lighter overall? 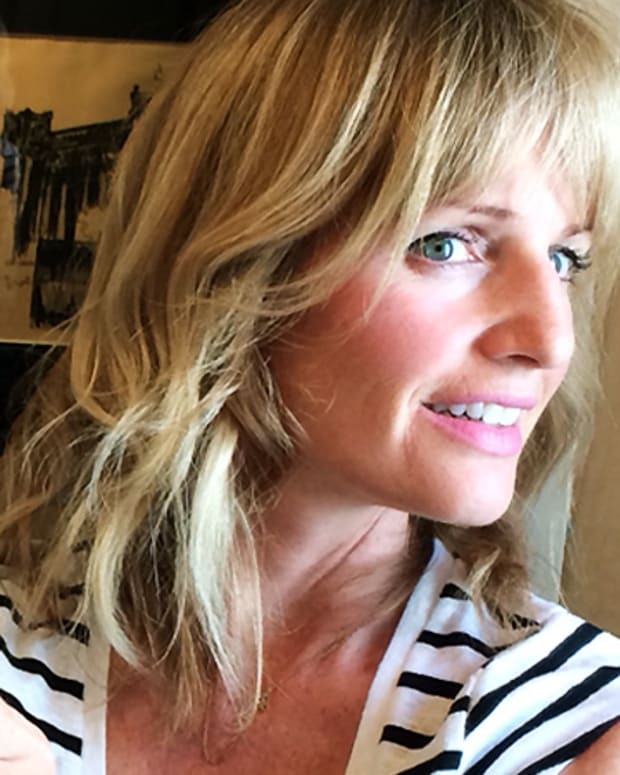 Click here for our DIY ballyage -- or balayage -- highlights video with Luis.